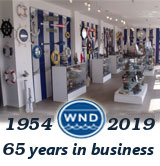 Oil Rubbed Bronze Deluxe Class Porthole Clock 12"
The Chrome Deluxe Class Porthole Clock 12" is a classy and quality accent piece to add to any nautical themed room. This charming vintage nautical port hole clock is both functional and stylish. This beautifully hand-painted chrome finish will accent your nautical wall decor perfectly. 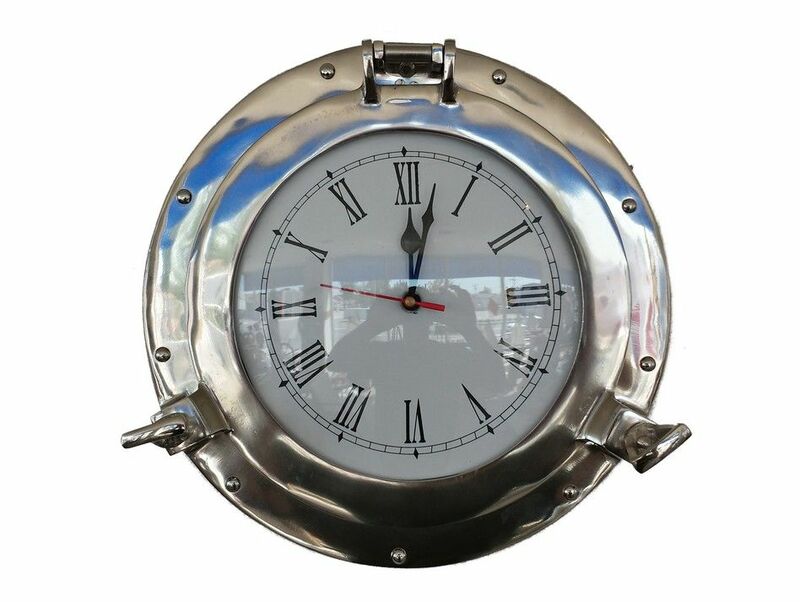 In addition, this Chrome Deluxe Class porthole clock opens just as if it were on a ship of the time. Batteries not included.